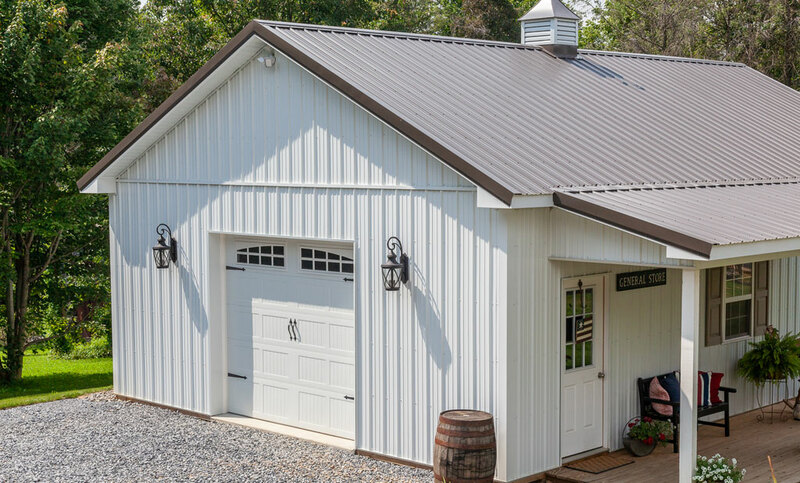 At Conestoga Buildings, we’re a team of custom post frame garage builders that design and build high-quality storage garages of all sizes and styles. 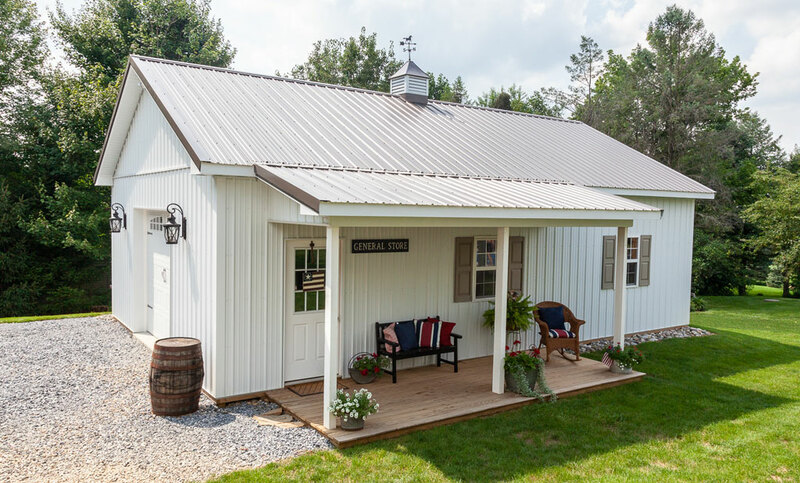 We recently completed a custom garage in Conestoga, PA that provided the homeowner with much needed storage space. 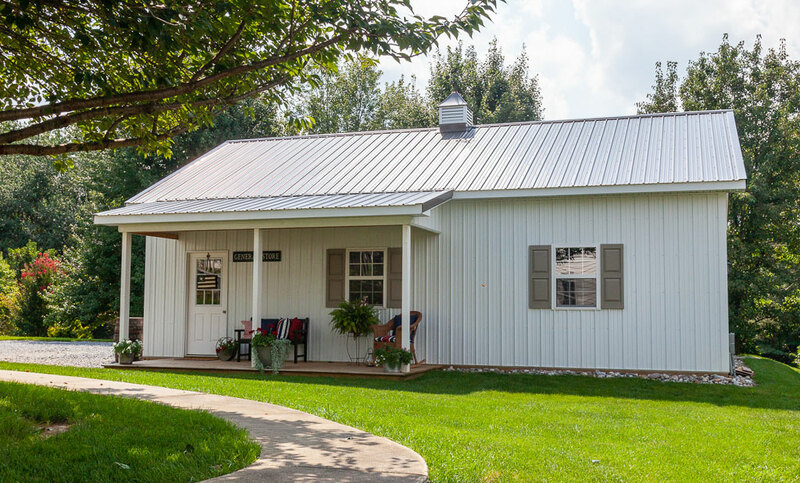 And, not only was the building functional, it added welcomed curb appeal, increasing the overall value of the property. 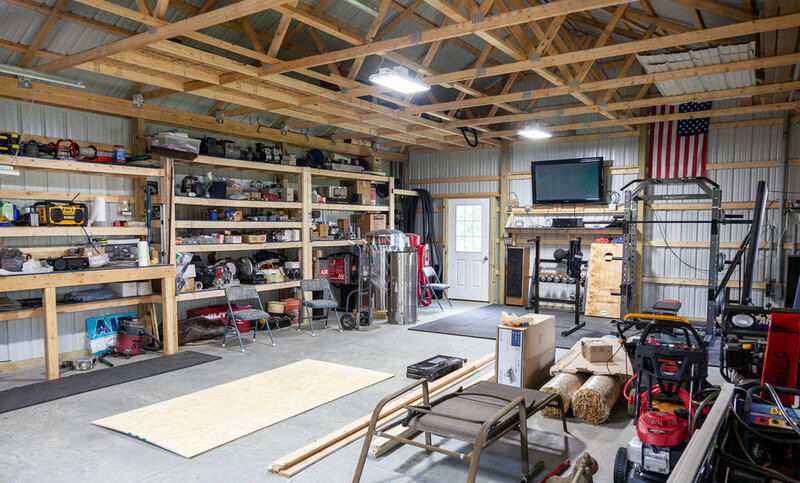 Our design and project management team worked with the homeowner to create a garage that would store and organize their tools and lawn equipment, as well as account for potential future storage needs. The garage also needed a visually appealing exterior to meet the homeowner’s want for a stylish, solid garage space. 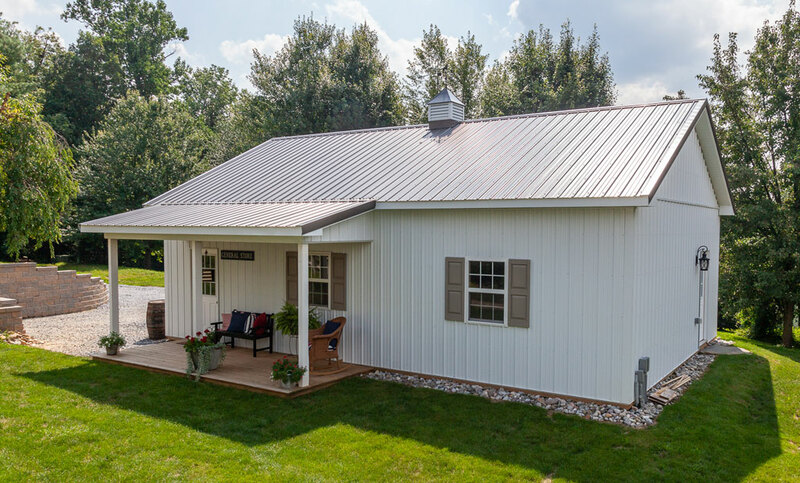 Our team created the white-paneled exterior and added details like stylish sconces, a wooden entry deck, with overhanging roof, and a steel cupola. Inside, the building provided an open space for everything the homeowner needed to store and more. 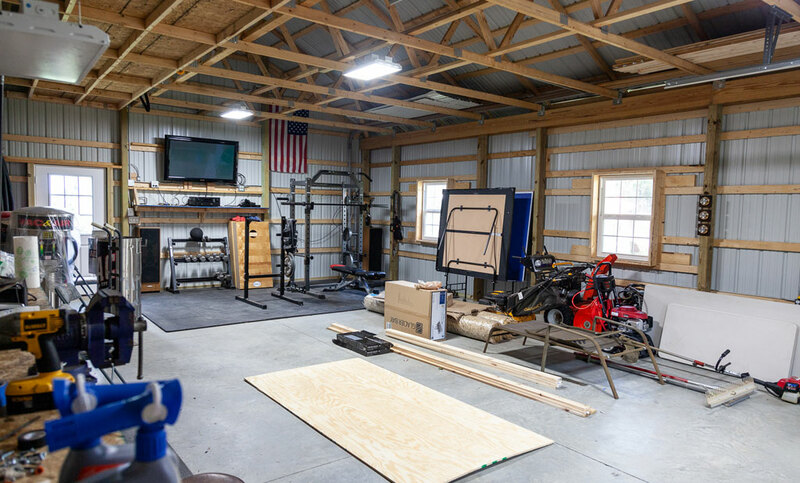 We’re here and ready to help you build a quality garage that can handle all of your storage needs, and that’s both beautiful and functional. Contact us today to get started and to learn more.